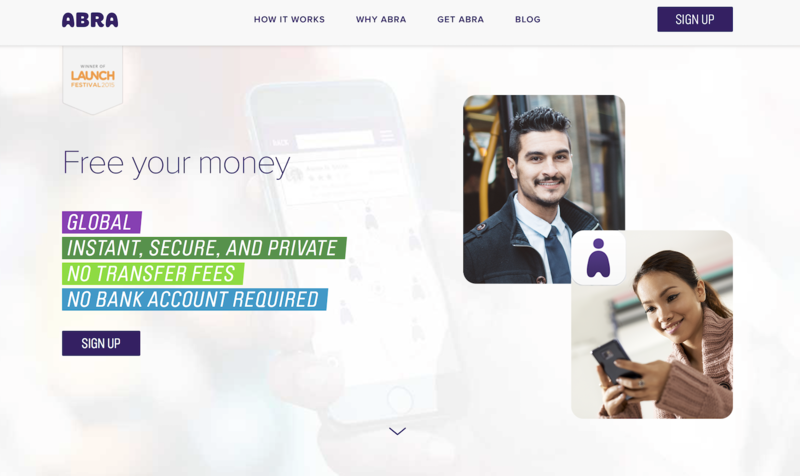 Bitcoin remittance company Abra is one of five startups working with blockchain technology to be accepted into the latest financial technology program operated by California startup incubator Plug and Play. Abra, BlockNotary, BlockSeer, Skuchain and Token are the blockchain startups set to take part in the program, among a total of 23 participants. 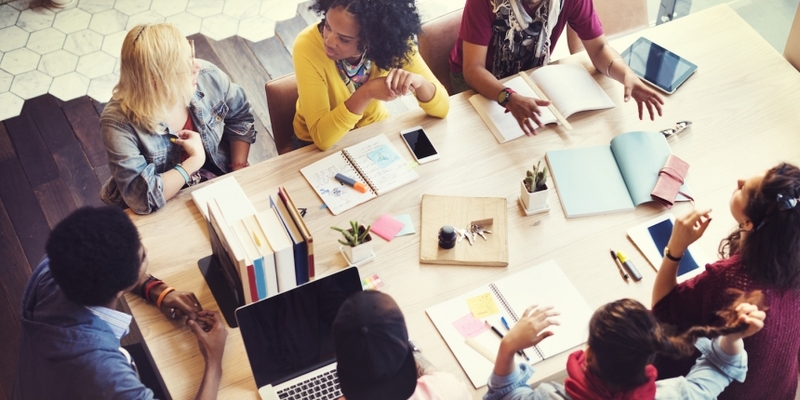 Startups in the initiative will take part in mentoring sessions and pilot programs over the course of the three-month initiative. The incubator draws support from a number of firms involved with blockchain-services or consortia devoted to exploring applications of the technology, including BNP Paribas, Credit Suisse, Deloitte, Deutsche Bank, MUFG, Santander, Sumitomo, TD Bank, USAA and US Bank. The selection of blockchain startups in the latest Plug and Play batch reflect the different use cases currently being explored for the technology. These include cross-border remittances, file notarization and trade finance. Abra leverages blockchain technology to merge money transfer and payments via a digital cash wallet that works globally. As with other digital currency wallet services, there is no bank or other institutional third party involved in managing, storing, sending or accepting funds. Abra seeks to enable the purchase and storage of digital currency directly on the smartphone. The startup gets around the issue of lack of local exchanges in many parts of the world by building a network of so-called ‘tellers’ that will exchange users’ digital currency for cash. The firm closed a $12m Series A round, and has raised $14m in capital to date. 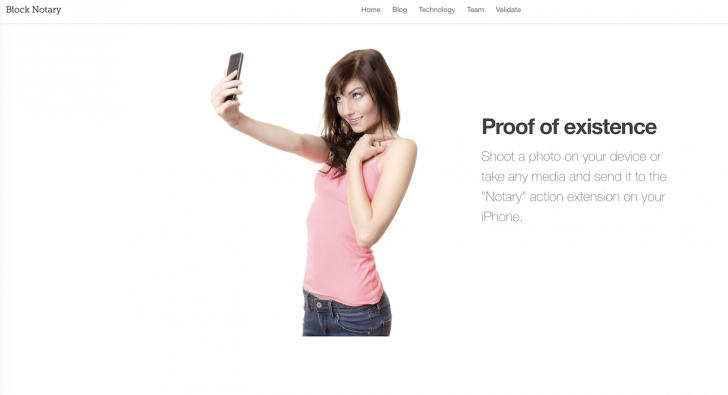 BlockNotary’s ‘proof-of-existence’ app is aimed at reducing the risk of copyright infringement by allowing users to upload any digital content from their mobile device and store a “digital fingerprint” of that content on the blockchain’s immutable ledger. Should it ever be required, the owner of the content can use that record to prove they possessed the file at a certain point in time. BlockNotary is also working on ‘Video Interview’ – a blockchain-based know-your-customer (KYC) solution designed to “help businesses reduce costs and risks by providing trustful and pleasant customer experience”. 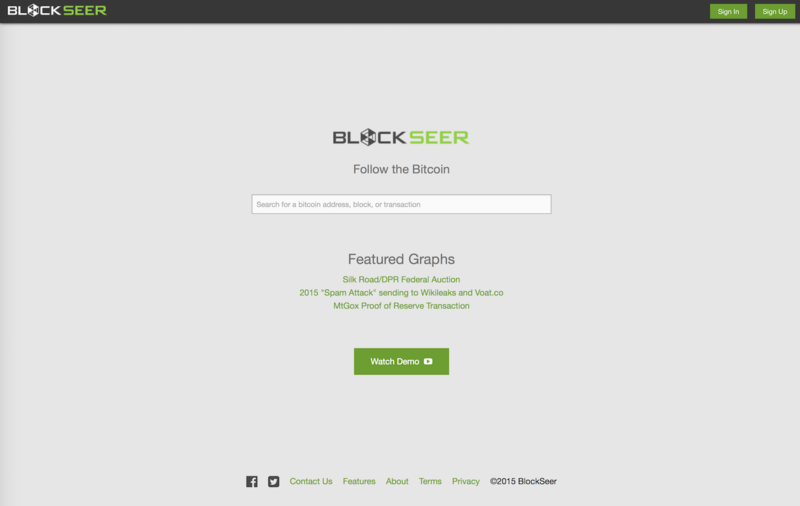 BlockSeer is a data science company with a focus on blockchain analytics and forensics. The startup aims to provide a vehicle for visualizing the flow and direction of bitcoin transactions, and in the past has highlighted the movement of stolen coins. Its analysis tools are used by law enforcement, including the US Secret Service, the Internal Revenue Services and the Federal Bureau of Investigation, the firm says – along with legacy financial institutions. 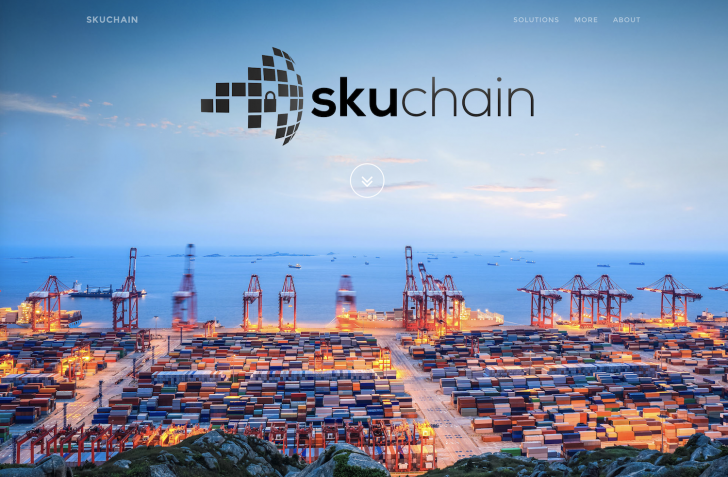 Skuchain says it has built “patent-pending” solutions using blockchain technology for supply chain and trade financing. Aiming to drive efficiencies in the complex world of supply chain, the startup plans to enable “collaborative commerce with innovative supply chain finance and inventory tracking”. To that end, it has come up with a concept of “smart locks with digital keys” that are known as ‘brackets’ (a loose acronym for ‘Blockchain-based Release of funds that Are Conditionally Key-signed and Triggered by Signals’). These brackets mean that, when certain agreements are met, the funds move automatically. As well as making currently existing financial instruments faster and cheaper, brackets can introduce brand new instruments too, Skuchain says. 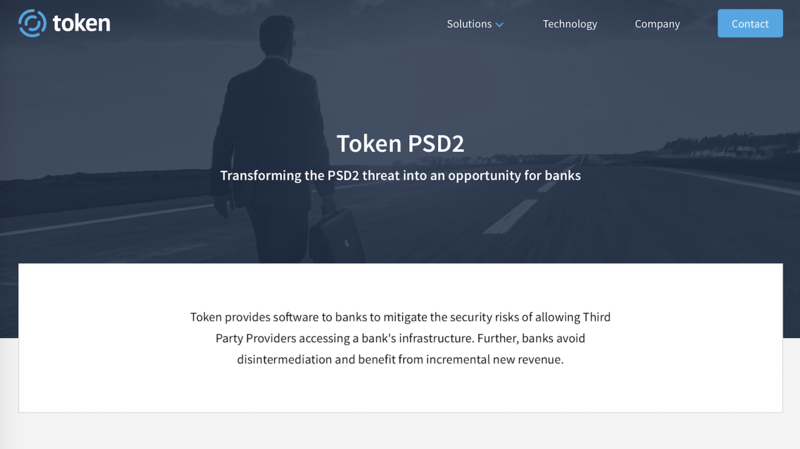 Designed by a team of bankers and tech experts for “compliance and compatibility”, Token is working on creating a bank-hosted payment system specifically designed for use in the digital era. The firm’s software is claimed to be able to “mitigate the security risks of allowing third-party providers accessing a bank’s infrastructure”. It combines smart tokenization with public-key cryptography, open protocols and developer APIs.